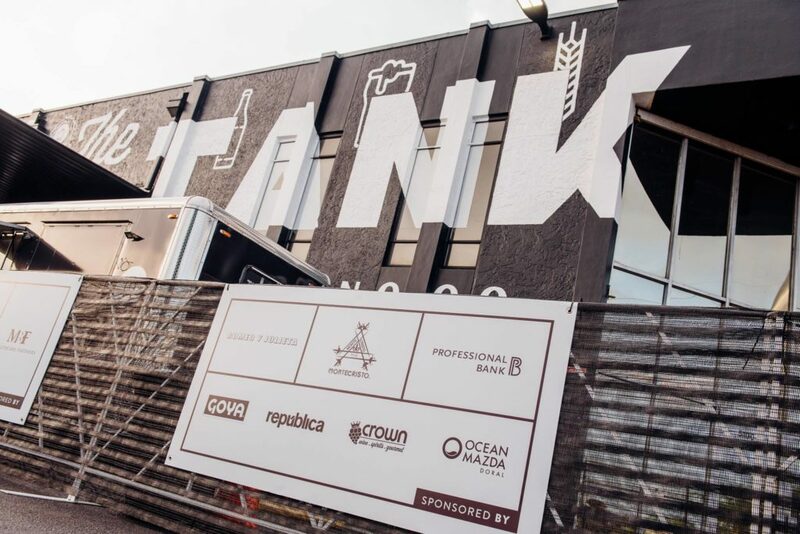 ​The​ ​Tank​ ​Brewing​ ​Company​ ​is​ ​joining​ ​forces​ ​with​ ​​Frankie​ ​Ruiz,​ ​co-founder​ ​of the​ ​Miami​ ​Marathon​,​ ​to​ ​bring​ ​the​ ​first​ ​ever​ ​Craft​ ​Beer​ ​5K​ ​Run​ ​to​ ​South​ ​Florida.​​ ​The​ ​race​ ​is​ ​open​ ​to everyone​ ​–including​ ​runners​ ​and​ ​beer​ ​lovers​ ​of​ ​all​ ​kinds–​ ​and​ ​will​ ​depart​ ​from​ ​The​ ​Tank​ ​Brewing​ ​Co.​ ​on Saturday,​ ​September​ ​30​ ​at​ ​6:00​ ​p.m.​ ​The​ ​n​et​ ​proceeds​ ​of​ ​the​ ​Run​ ​will​ ​benefit​ ​two​ ​South​ ​Florida-based nonprofit​ ​organizations,​ ​Amigos​ ​For​ ​Kids,​ ​an​ ​organization​ ​dedicated​ ​to​ ​child​ ​abuse​ ​prevention​ ​and strengthening​ ​families,​ ​and​ ​Live​ ​Like​ ​Bella​ ​Foundation,​ ​which​ ​supports​ ​childhood​ ​cancer​ ​research. “We​ ​are​ ​extremely​ ​excited​ ​to​ ​team​ ​up​ ​with​ ​Frankie​ ​Ruiz​ ​to​ ​create​ ​the​ ​first​ ​ever​ ​Craft​ ​Beer​ ​Run​ ​in​ ​South Florida,”​ ​said​ ​Carlos​ ​Padron,​ ​owner​ ​of​ ​The​ ​Tank​ ​Brewing​ ​Company.​ ​​ ​“We​ ​are​ ​proud​ ​that​ ​the​ ​craft​ ​beer community​ ​is​ ​coming​ ​together​ ​on​ ​this​ ​very​ ​special​ ​day​ ​to​ ​benefit​ ​two​ ​worthy​ ​organizations,​ ​Amigos​ ​For Kids​ ​and​ ​Live​ ​Like​ ​Bella,”​ ​added​ ​Padron. The​ ​post-race​ ​celebrations​ ​will​ ​include​ ​a​ ​festival​ ​with​ ​local​ ​breweries​ ​offering​ ​a​ ​sampling​ ​of​ ​their​ ​brews, food​ ​by-the-bite,​ ​live​ ​music,​ ​and​ ​games.​ ​​ ​Participating​ ​breweries​ ​include​ ​The​ ​Tank​ ​Brewing​ ​Company, MIA​ ​Beer​ ​Company,​ ​Funky​ ​Buddha​ ​Brewery,​ ​J.​ ​Wakefield​ ​Brewing,​ ​Biscayne​ ​Bay​ ​Brewing​ ​Company, Concrete​ ​Beach​ ​Brewery,​ ​​Wynwood​ ​Brewing​,​ ​​26​ ​Degree​ ​Brewing​ ​Company​​ ​and​ ​Miami​ ​Brewing Company.​ ​Training​ ​runs​ ​will​ ​be​ ​coordinated​ ​at​ ​all​ ​participating​ ​breweries​ ​from​ ​now​ ​until​ ​race​ ​day.  Those​ ​interested​ ​in​ ​registering​ ​for​ ​the​ ​South​ ​Florida​ ​Craft​ ​Beer​ ​Run,​ ​should​ ​visit SouthFloridaCraftBeerRun.com​.​ ​​ ​The​ ​$30​ ​registration​ ​fee​ ​includes​ ​race​ ​t-shirt,​ ​medal,​ ​and​ ​one complimentary​ ​beer,​ ​along​ ​with​ ​other​ ​swag​.​​ ​For​ ​an​ ​additional​ ​$10​ ​donation,​ ​participants​ ​will​ ​receive​ ​a pair​ ​of​ ​Live​ ​Like​ ​Bella​ ​commemorative​ ​socks​ ​to​ ​sport​ ​on​ ​race​ ​day.